South Africa’s top designers will reveal their autumn/winter collections at Mercedes Benz Fashion Week Joburg from March 5-7, once again hosted by luxury shopping centre, Melrose Arch, renowned for its high-fashion boutiques and bustling atmosphere alongside event owners, African Fashion International – the gateway to refined African fashion. The eyes of the local and international fashion community will undoubtedly be focused on the City of Joburg over the three show days as the country’s first Mercedes-Benz Fashion Week event from the annual fashion calendar, is brought to life by African Fashion International. “This year’s Mercedes Benz Fashion Week Joburg will lead the way in securing African Fashion International’s primary focus for 2015 – to provide designers with more retail & networking opportunities and expand their influence and success to global consumers. What better place to emphasize that purpose than to return to Melrose Arch, the premier retail space in Johannesburg,” says AFI Group Marketing Manager, Sizwe Nzimande. Sophisticated and elegant, ideally located in the heart of Johannesburg’s urban core, Melrose Arch presents itself as the definitive standard for luxury fashion and cultural showcases in the city, having already hosted the Rhythm & Brews Festival, the Night with the stars Celebrity Fashion Show, the Mandela Tribute Concert and Mercedes Benz Fashion Week Africa amongst others. “We are proud that together with Melrose Arch, AFI is able to provide an official platform in which to showcase creative talent in Africa and introduce it to both a local and international audience,” adds Sizwe Nzimande. 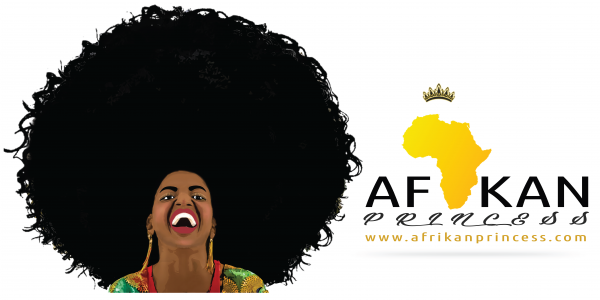 The sponsors who will be contributing to the success and splendor of the occasion in conjunction with AFI, are Mercedes Benz; pioneers of hair-styling, GHD; cosmetics giant, MAC Cosmetics; the City of Johannesburg and DSTV.